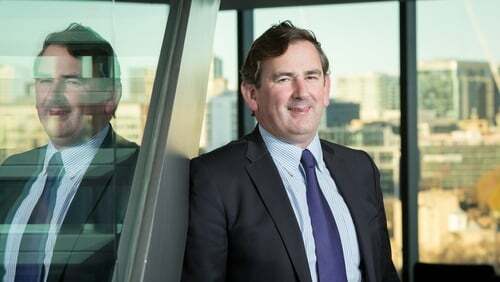 Irish-listed Amryt Pharma, which is focused on finding treatments for rare and orphan diseases, said the US Food and Drug Administration has granted Investigational New Drug clearance for its AP101 drug. It said this allows it to begin US clinical trial sites as part of its ongoing global EASE Phase III clinical trial in Epidermolysis Bullosa or "Butterfly Skin". EB is a rare genetic skin disorder that can cause skin to blister and tear from the slightest friction or trauma and can, in some cases, cause blistering and erosion of the lining of internal organs. Amryt said there are about 500,000 people living with EB worldwide and there are currently no approved treatments. Joe Wiley, CEO of Amryt Pharma, said the company was pleased with the clearance from the FDA as it will accelerate patient enrolment into the largest ever global EB trial undertaken. "Moreover, the FDA's decision is positive news for eligible American sufferers of this rare condition who can now participate in the study," he added. Shares in the company moved sharply higher in Dublin trade today.